The Supreme court today adjourned the hearing of the criminal case pertaining to demolition of Babri Masjid to tomorrow as the original bench of the part-heard matter was not available today. 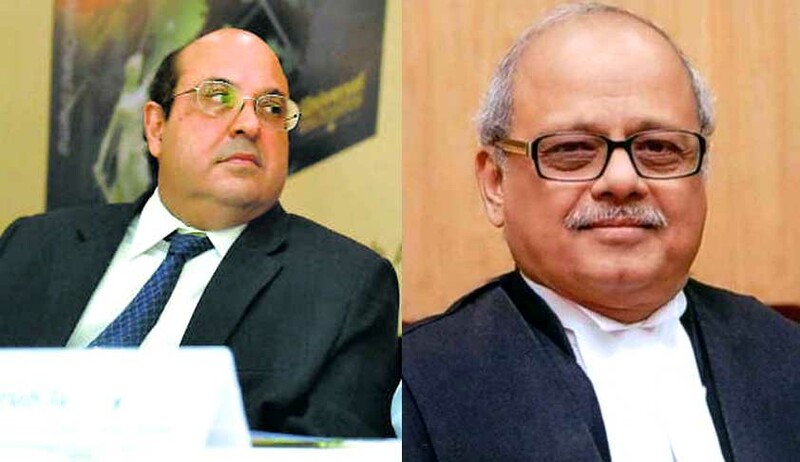 The matter was being heard by Justices P C Ghose and Rohinton Nariman. Today surprisingly the matter was listed before the bench of Justice Ghose and new judge Justice Deepak Gupta. "We cannot hear the matter today as my brother judge in the matter is not with me" Justice Ghose said deferring the hearing to tomorrow. Live Law had done a story yesterday expressing surprise at the listing of the matter before a bench in which Justice Nariman was not a member. The court had adjourned the matter to today to pass a formal order. The court is also hearing a separate petitioin filed by one Haji Mahboob Ahmad, President of Mahafiz-Masjid-Wa-Maqabir’ and Muddai Babri Masjid which claimed that with the BJP regime and a “participant” Rajnath Singh as Home Minister, CBI, the original petitioner against dropping of criminal conspiracy charges may not press for its restoration.